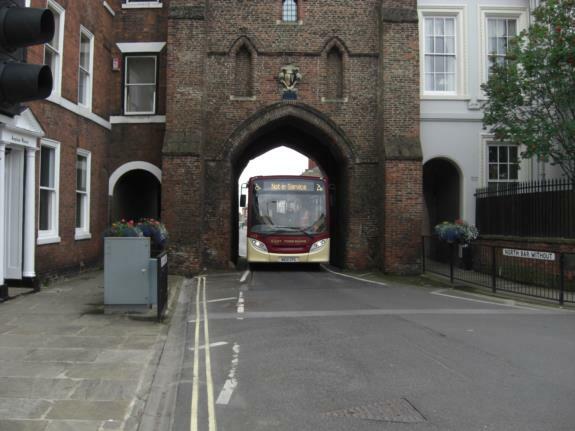 From Saturday 7 November we'll be running a new FREE shopper shuttle around Beverley. Running every 20 minutes from 9am until 6pm, the shuttle bus will connect Beverley Bus Station, Beverley Rail Station, Flemingate Retail & Leisure, Wednesday Market and the Georgian Quarter/North Bar Within. The bus runs every Saturday. And you'll get to ride through North Bar - everyone breathe in! It's completely free, so just hop on and off at any stop on the route. See the full Beverley Shuttle timetable.